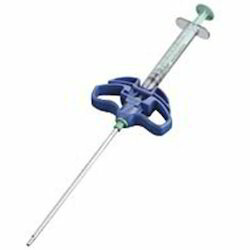 Exporter of a wide range of products which include biopsy gun and bone biopsy kit. 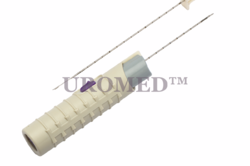 The core needle biopsy device is intended for use in obtaining biopsies from soft tissues such as liver, kidney, breast, prostate, spleen, lymph nodes and various soft tissue tumors. It is not intended for use in bone. Looking for Bone Biopsy Kit ?